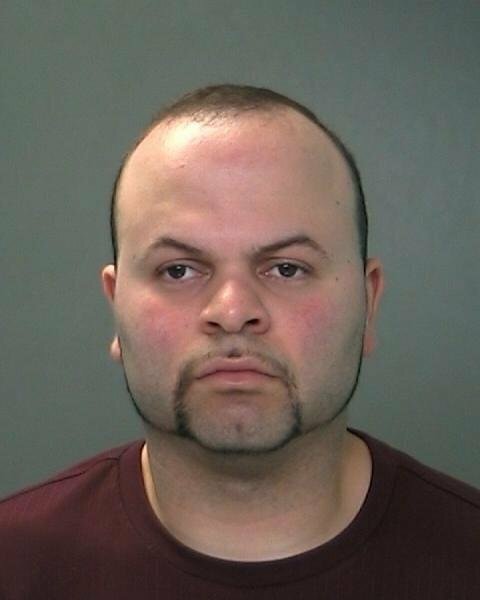 Suffolk County Police today arrested a Dix Hills man for photographing a minor who was in a bathroom at a restaurant in North Babylon earlier this month. North Babylon, NY - May 28, 2015 - Suffolk County Police today arrested a Dix Hills man for photographing a minor who was in a bathroom at a restaurant in North Babylon earlier this month. A man leaned over a bathroom stall and took photos with a cell phone of an 8-year-old boy at Hibachi Grill, located at 1114 Deer Park Ave., on May 17 at approximately 3:45 p.m.
After receiving numerous Crime Stoppers tips regarding the suspect’s identity, First Squad detectives arrested Luis Flores Junior, 28, today at his residence at 11:06 a.m. Flores was charged with Unlawful Surveillance 2nd Degree, a Class E Felony, and will be released on bail. A criminal charge is an accusation. A defendant is presumed innocent until and unless proven guilty. Subject: LongIsland.com - Your Name sent you Article details of "Man Arrested for Taking Photos of Minor in Restaurant Bathroom in North Babylon"